The Southeast's Premier Luxury Event Design, Decor and Rental Company. Having worked with many of the the nations most celebrated and renowned event planners, CRUSH event design takes pride in curating well designed events and bringing visions to reality. 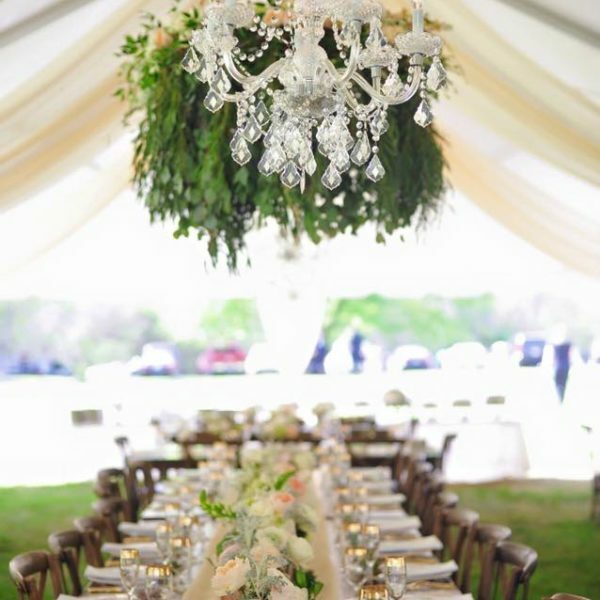 Our team takes pride in each and every event to ensure that we do not miss a detail. 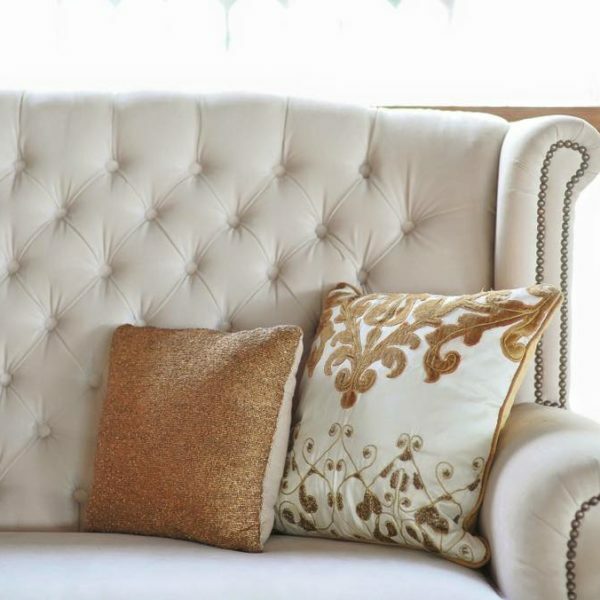 We are known for our concierge level service and exceptional quality. From our design consultations to day of implementation we are focused on your vision so we can execute a flawless event! Or team will work countless hours to leave you speechless. Extraordinary is our goal! CRUSH did a phenomenal job! We had such an amazing time picking out our rentals for our reception - they had such a huge variety to choose from! We would 100% recommend working with Tracy and the team. Thank you CRUSH! CRUSH event rentals was just the best! I had no idea how big of a part of the wedding day event rentals was until our meeting with CRUSH. They truly made the space into the PERFECT space. From the lounge area to the farm tables, I am so happy with their contributions to our wedding day. 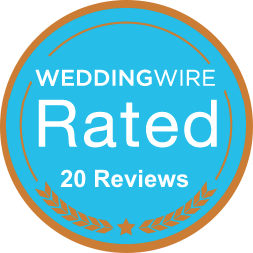 They were so helpful and accommodating throughout the planning and implementation process of our wedding. They set up, cleaned up, and offered really helpful advice as we were making decisions. I highly recommend CRUSH for all of your event rental needs. Sheer MAGIC! This company is just incredible! When they heard about our story, they stepped in to create the most magical wedding day EVER! They truly went above and beyond to bring our special day to life. Our guests are still talking about all of the wonderful decorations and arrangements. 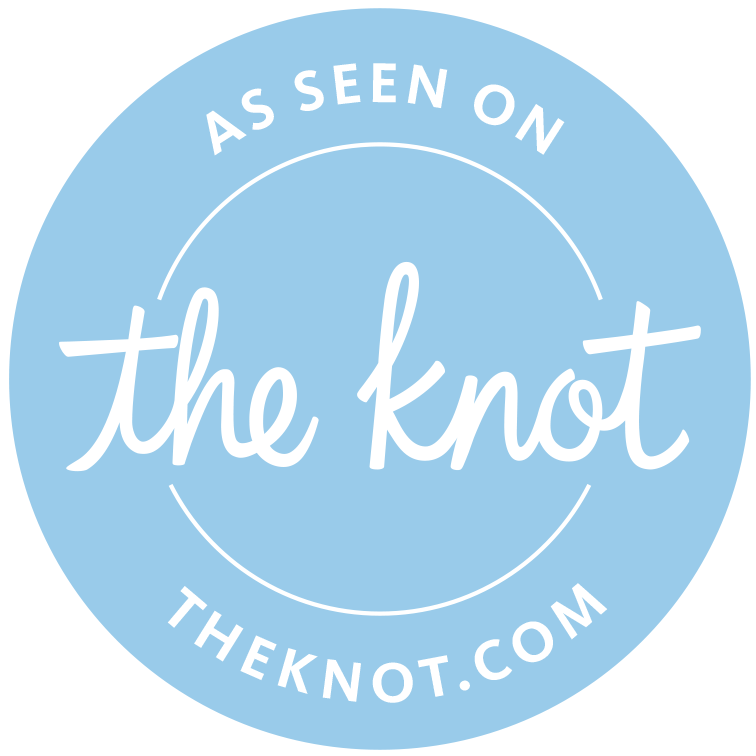 We could not be more grateful for this company and HIGHLY recommend that you use their services.